We work on data recoveries quite often. In many cases, we recover table structures from the .frm files because there was no backup available. 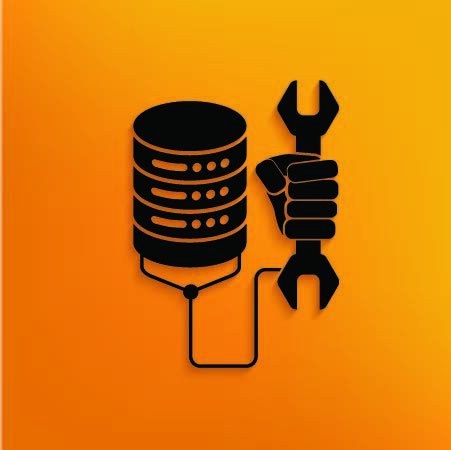 There is already a great blog post by my colleague Miguel Ángel Nieto about how we can recover structures from .frm files using MySQL utilities. This works pretty well and we prefer to run mysqlfrm with the “–server” option to get all possible information from a .frm file. However, this option expects that MySQL is up and running so that mysqlfrm can spawn a new MySQL instance, and run the structure recovery there. Percona is glad to announce the release of Percona Toolkit 2.1.11 on March 4th, 2013 (Downloads are available here). Who needs an introduction about M3? – Perhaps no one! After gaining some reputation with M3, providing extra-easy integration of any monitor into Monitis it was time to take it to the next level. Generally speaking, the work flow of M3 was described in detail in this article. After some thought and design, we’ve decided it’d be best if M3 was pluggable. Pluggable in terms of being able to easily add execution and parsing plugins.